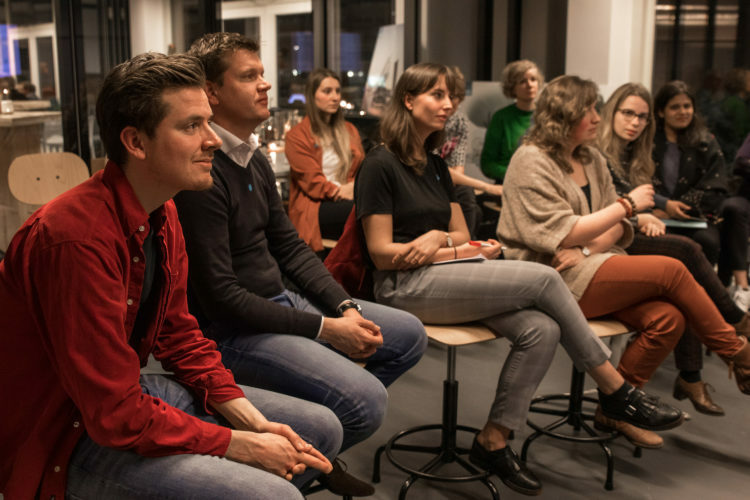 On January the 31st an enthusiastic group of students, policymakers, researchers and developers gathered in Rotterdam to discuss the two cases that are explored by our group of interdisciplinary graduation students. 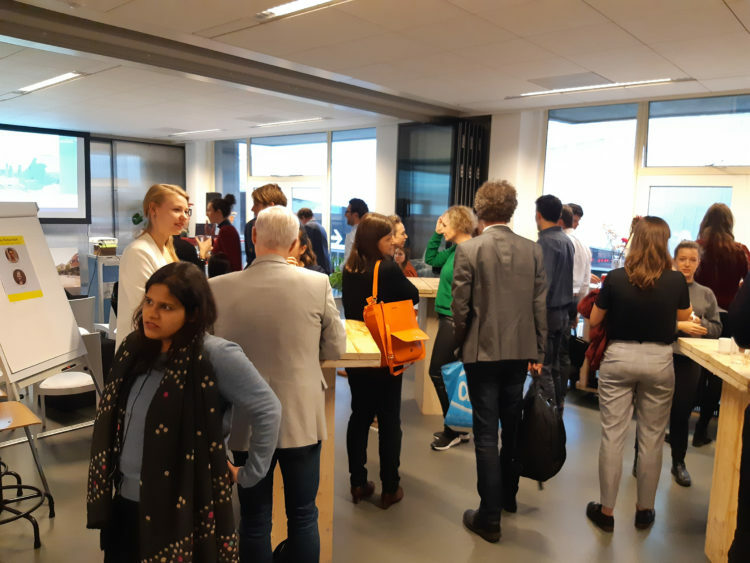 The yearly Innovation Café, organised by the Inclusive City Hub, was the perfect opportunity for a wide variety of city-makers to exchange their visions and ideas, and have a first glimpse of the results of the projects. 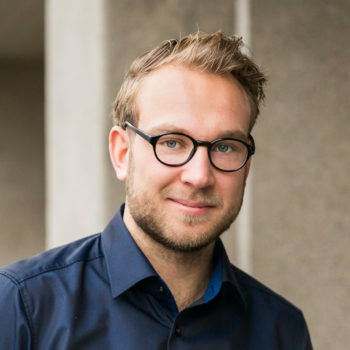 The challenges to create a sustainable city that is ready for a circular future, in a productive collaboration with its inhabitants was the central theme during the plenary introduction by hub coordinator Tjerk Wobbes. 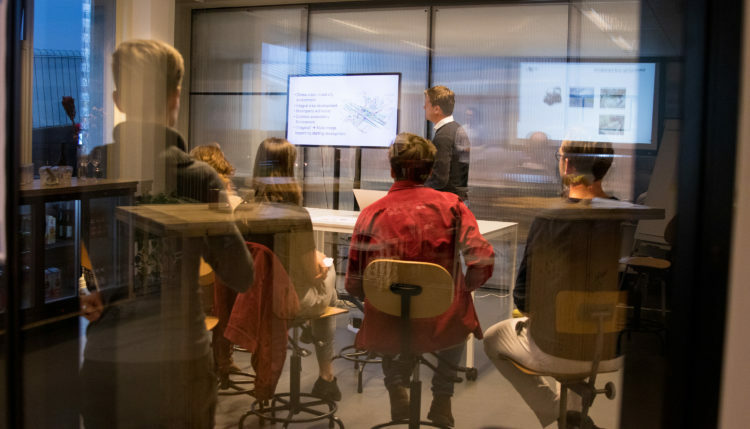 The audience also gained insight in how the hub works as an interdisciplinary research team – via the system of understand – implement – activate and collaborate, different types of research together can give answers to broadness of complex topics, from technology to society. The two cases, Rotterdam Pompenburg and Delft Campus were discussed in depth in two parallel sessions. 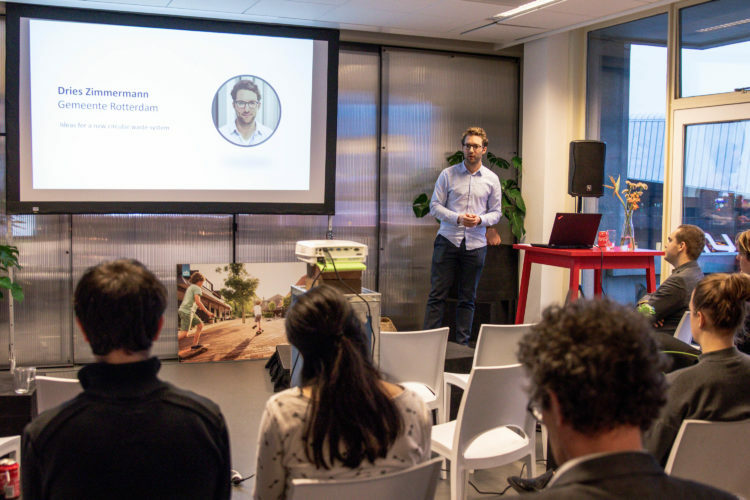 In the Rotterdam-room Dries Zimmerman from the Municipality of Rotterdam introduced the case on implementing innovative solutions for waste collection in high-rise buildings. 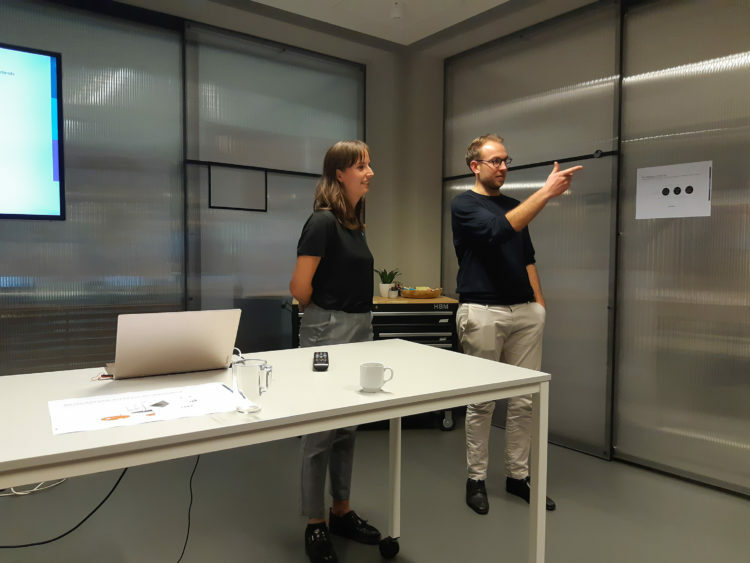 The current students were inspired by recent graduate Emma Wisse (TU Delft), who told them about her passion for new ways of reusing non-recyclable domestic plastic waste. This stream of material cannot be industrially processed on a large scale, however, there are many opportunities to give it new life in an unexpected way. 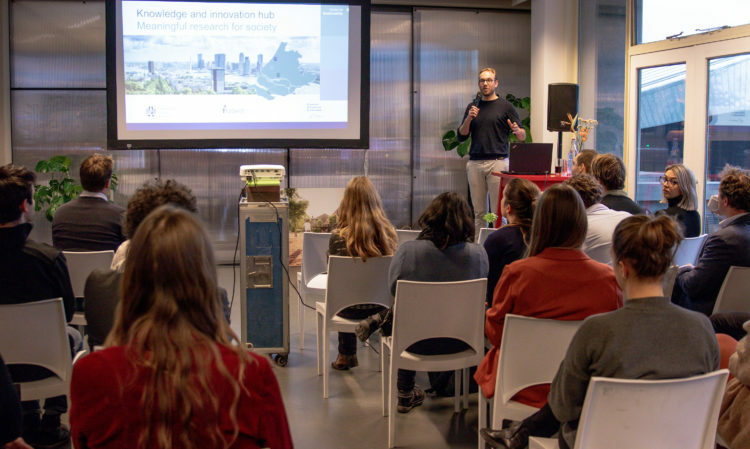 In the Delft-room Joris Gerritsen from the Municipality of Delft kicked off the session with a short introduction to the Delft Campus ambitions, after which PhD-student Wim Bosschaart took the stage. With his story ‘Conversations toward a healthy landscape’ he explained how we can include society in sustainable developments with a radical approach and inspirational to participation. Also the second speaker, Natasha Viering, project manager at the Municipality of Delft, aspires a fully inclusive view on participation during urban development. She explained how Delft is currently working with the recently developed ‘Delfts Doen’ method to get their inhabitants involved. Each session ended with pitches by current students, sharing their first research ideas with the attendees. This opened discussions and exciting collaborations that were further explored during the rest of the evening. We want to thank everybody for their input and hope to see you all back in June during the students’ final presentations.